Supports ISO layout(short left shift, vertical enter), ANSI layout. 4 Programmable layers, You even can re-map "layer change key" and macro keys. and used several different colors to identify the range of colors we could express. Actually, the nameplate color is not like that. Why are you still using SATA between the halves? old logo + changing from sata to something else (e.g usb C?) would be better. you would have to make a new pcb tho. I agree, the v1 logo was far better looking. Will the sata connection be changed? +1 to changing the logo and using a faster connection than SATA. It is of utmost importance that you ditch SATA for an actual usable cable (or make it so that SATA no longer limits WMP and causes issues along those lines if that's a realistic option) as well as the logo either for something like the old one or just a better design, I think the protruding of the current one as shown by the proto takes away from the streamlined and beautiful lines the board is known for. That said, everything else looks fantastic and I am glad to see this finally moving forward as a future owner (if the issues above are fixed). The logo is pretty much the only thing that is different anyways. the tenting is also, but who will actually use that? Honestly, that's a good point. The tenting may look "innovative", but there frankly does not seem to be many improvements beyond a few aesthetic choices for this to be considered a rehaul of the former v1. There also are tenting options that can be made (DIY) otherwise. It really would be great if some of the feedback in here were taken into serious consideration. 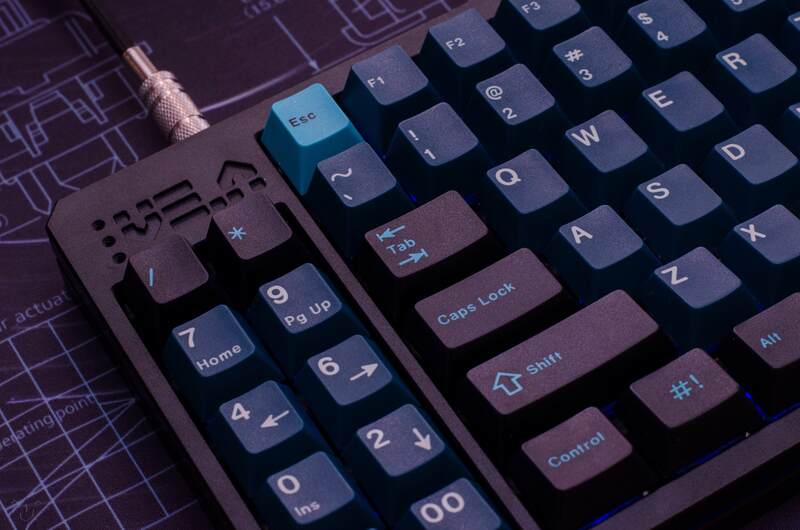 Looks awesome, except I think that colored logo will be really jarring with a lot of keycap sets and limit flexibility. Yeah, we should at least be using DisplayPort 1.4 now to connect them. No SATA and old logo. Not sure about SATA myself, but from everyone else seems like it's not desirable. I like the old logo myself but I would be okay with the new logo. Otherwise, consider me very interested. Yes! Any possibility to mix top and bottom colors? I still prefer the old logo and love to see something different than SATA. wondering if there will be 60/HHKB version? One of the boards in my wish list since i started the hobby. Could you elaborate on how/why a SATA connection has latency issues? I find this interesting and would like to know if this is something that is a hardware limitation or a firmware issue etc. Completely not interested on all points, but I'm noticing a lack of pricing information. Oh yes. This one has been on my wishlist for a long time. However.. in all honesty, the new logo is awful. Makes me a bit tentative to jumping on the wagon. SATA connector should be changed according to feedback from the first version. Been waiting for this to come back Interested if no SATA, staying with V1 badge (or changing this one to something else), and also other plate options besides STS. Been looking forward to this for a while but the use of SATA in the age of USB C is pretty sad. I also liked the original tenting kit with wrist rests, but that's not a show stopper. I will buy one if it has sata, two if it gets changed. Hit me however you want, I am in. Are y'all using 50 debounce or something to feel all this latency. Why all the hate on SATA? 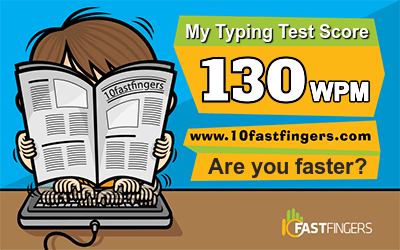 With the exception of Flash who types over 100 WPM and claims that SATA is the reason why he can't type faster, I have not read a legit reason not to use it. There may be good reasons but haven't seen one yet. The SATA connectors are used for connecting the two halves together. The keyboard isn't using the SATA protocol to communicate between the two halves. Just the 7 wires in the cable. You could argue USB-C is a better connector that is designed for more insertions. But arguing using USB-C or other newer connectors because they are newer or faster and better communication protocol doesn't hold water. Excited this is happening, but I really hope there's a logo option that's more subtle like the original (or an option to remove the nameplate completely). The new one looks like a step backwards aesthetically. 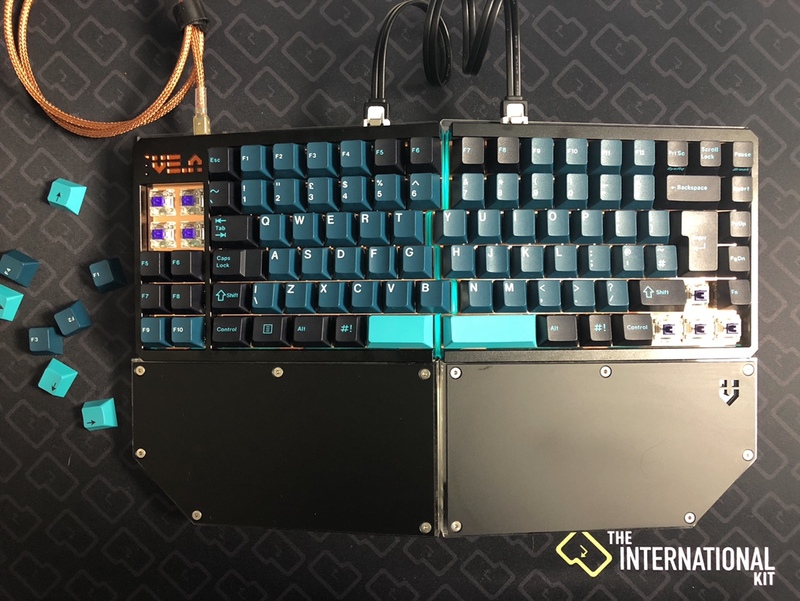 The fact that they already made protoypes of this also tells me that they will not change it from SATA to anything else no matter how often people ask because it will still sell out, and it would cost them more money to do so. It's all pointless arguments which we like to have on this website anyways..
IMO micro and mini are created to support smaller and thinner devices like phones. I like C as you can insert it either side up. I agree that it would be expensive to change the design and the PCB layout now for no significant gain (technically, functionally). Let's keep the argument going while we wait for V2. - Litster typing on one of my three VE.As. Personally I like having a handful of USB C Cables around that I can use to connect everything. Having only one use for a SATA connector isnt super compelling. Additionally just because you never move or unplug your VE.A doesn't mean everyone does the same. There are many use cases and IMO the number of people bringing up the SATA cable should indicate that many others have issues with the cable for various reasons. As far as micro USB goes it was made because its smaller. Thinner phones require smaller connectors, which drives the standard. You can call it a cash grab if you want but I doubt theres a conspiracy to have people buy more crappy micro USB cables out there. Not sure I follow you here. How many USB-C cables do you have? How many devices you use on a daily basis have USB-C connectors? Maybe a lot. Maybe just a few. I have only an iPad Pro 11 and a Nintendo Switch that has USB-C connectors and they both have dedicated USB-C cables for them. And, really, how long are your handful of USB-C cables that you have around? Do you have any USB-C cables that are 4 inches long that would work for VE.A? Or would you use one of your 3 feet or 6 feet long USB-C cables for your VE.A? Also, if you have an VE.A, why would you not have a dedicated 3-inch USB-C cable for it? And, where do you find a 4-inch USB-C cable? Who makes custom USB-C cables? If it is 4 inches long, why would you care or insist that your handful of 6 feet USB-C cables must work with VE.A? How is lag over 100 WPM (a fairly average speed I'd imagine, nowadays) not a big enough problem to warrant a work around by itself? Pretty condescending argument to make honestly, it's horribly frustrating and entirely valid. Furthermore, universal connectors are never a bad thing - plus, as you said yourself, being able to put it in either side up is a bigger quality of life matter than a lot of people seem to realise. SATA is a colossal mistake here even if they manage to fix the lag via firmware or whatever else. $500+ for a keyboard, only reason not to improve upon obvious flaws is laziness or disinterest and neither of those are sentiments I want to support despite how much I love the original board and its design. I am sorry if you feel that was condescending. I didn't mean that. Page created in 0.101 seconds with 74 queries.